6. Nikola Tesla had the ability to visualize in three dimensions. 7. 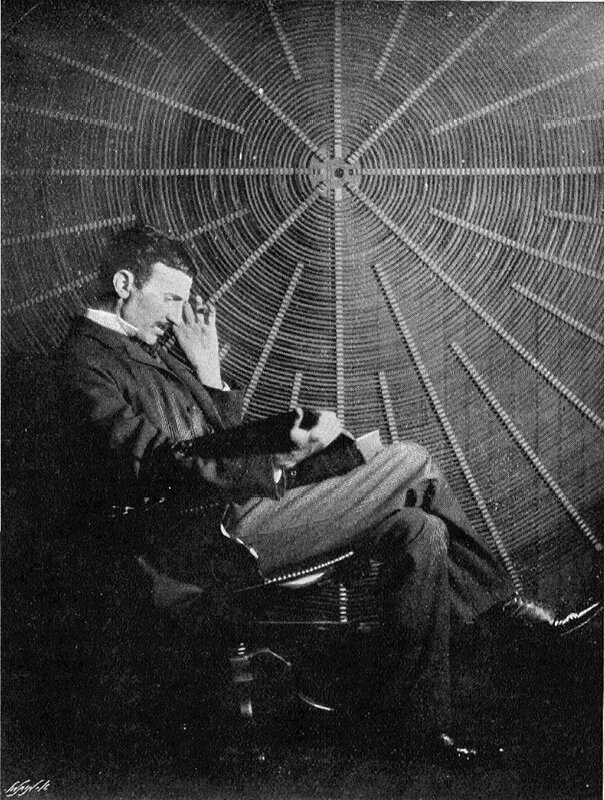 Nikola Tesla suffered from severe OCD. 8. Nikola Tesla invented the radio in 1892 and the first remote controlled toy boat in 1898, making it to the Newspaper’s headlines. 9. 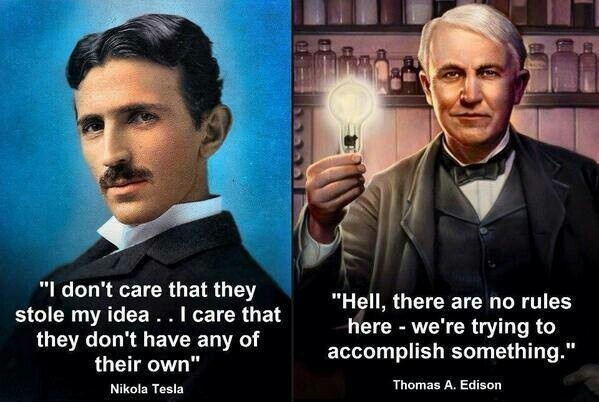 Tesla proposed the idea of AC current, but was never recognized for his invention. Edison’s proposal of the DC current was more popular those days. 10. Tesla predicted the internet. He said – “The household’s daily newspaper will be printed ‘wirelessly’ in the home”.